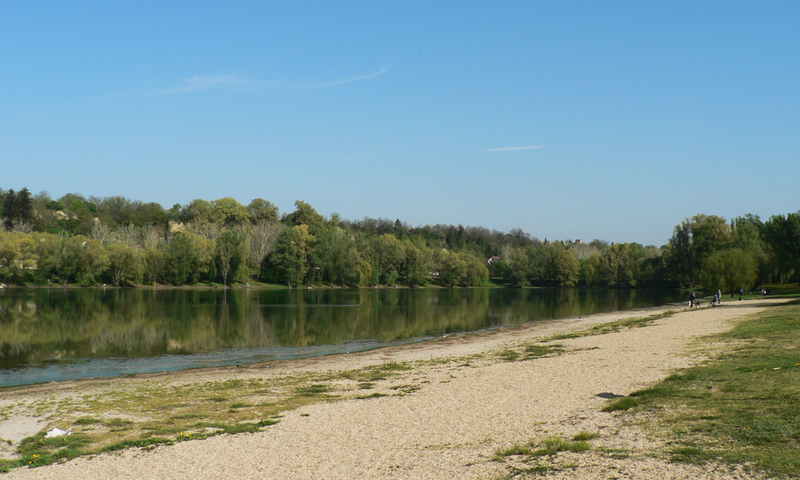 The Free Beach in Dunaújváros awaits its guests in a renewed environment. 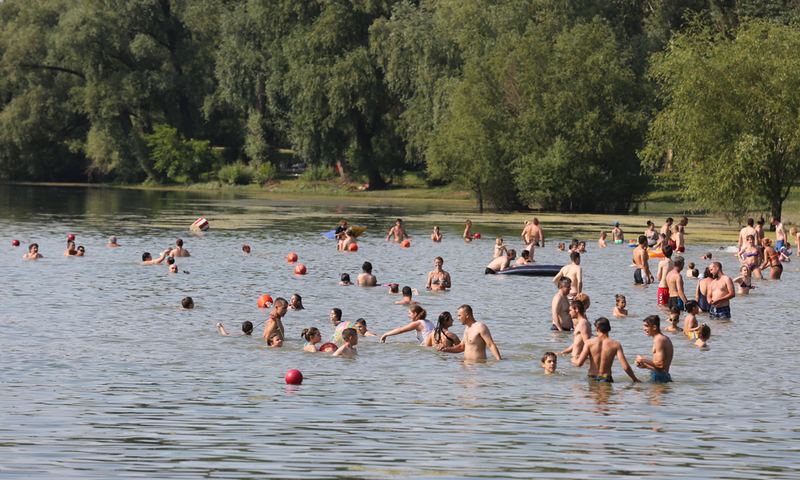 The Free Beach located on Szalki-sziget has been a favoured recreational site for the citizens of Dunaújváros for several years now. 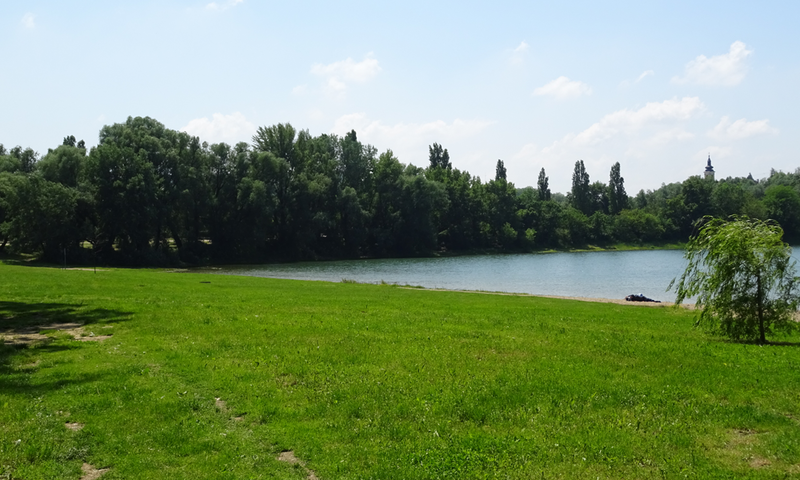 In the summer season – between 15th June and 30th September –, everyone is welcome to visit this natural body of water free of charge, located in a beautiful environment. 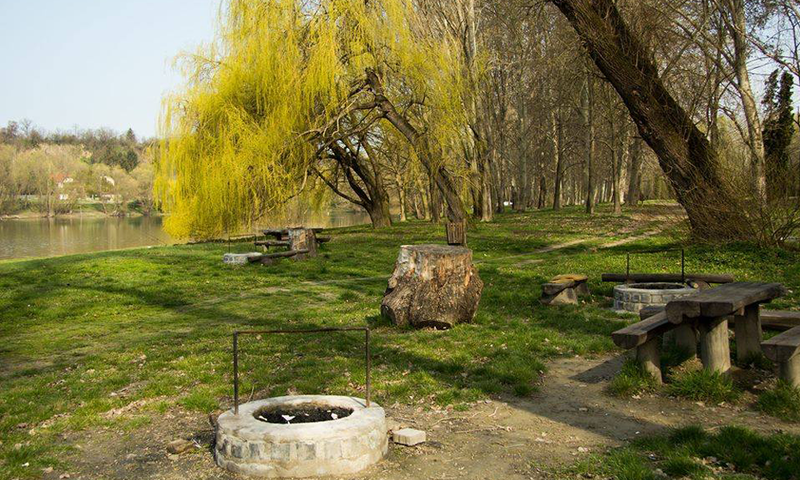 The area accommodates parking lots, umbrage, outdoor fireplaces, and wooden furniture. The services offered are complemented by free Wi-Fi and a drink bar equipped with television. Excellent water quality, sports facilities, relaxation for the entire family… all of this is offered by the Free Beach! Most people come here to seek refreshment in the heat of summer. However, the beach offers much more than that! Two sandy sports courses, fireplaces and excellent angling opportunities await everyone looking to relax. 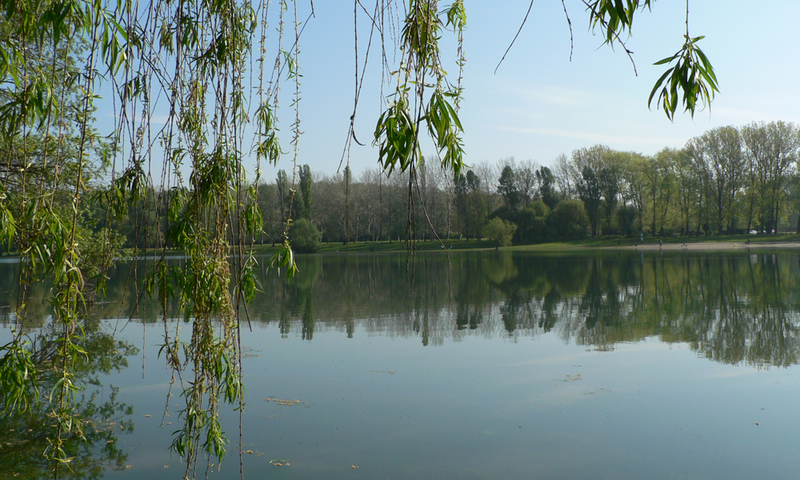 It is also worth discovering the area on foot, as the island holds many hidden beauties! The water level descends gradually as you move away from the gravelly beach, so even little children can bathe in safety. There are two rows of buoys placed in the water for safety reasons. Bathers are free to use the water up to the first row, while the area between the first and second row provides ample space for swimming. During opening hours, a qualified lifeguard stays on-site. The beach offers several other opportunities for relaxation. Rent a paddle boat or some sports equipment! The fireplaces near the beach offer a great place for cooking or grilling. Play football or volleyball on the two sandy playfields. We also organise complete sports events! It is also worth discovering the area on foot, as the island holds many pleasant surprises. The services offered are complemented by free Wi-Fi and a drink bar equipped with television. When can I bathe in the water? In the 2016 season, the Free Beach is open from 9 a.m. to 7 p.m. every day from 15th June to 30th September. Bathing outside of opening hours is forbidden. When can I enjoy your services? All services – restrooms, bar, rentals, lifeguard service – are only available during opening hours. Thank you for your understanding. How can I rent various equipment? 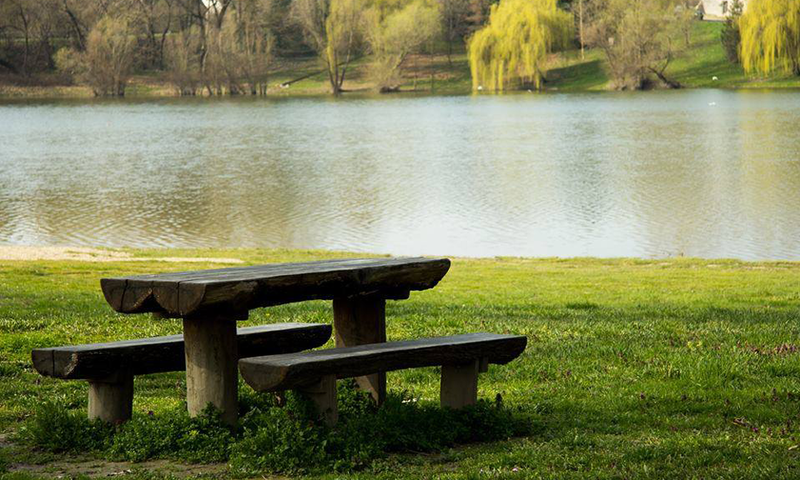 You can rent sports or recreational equipment at the lifeguard, after filling in and signing the necessary documents. For prices, see our website. Why are the restrooms not always open? Our services are only available during opening hours, between 9 a.m. and 7 p.m. Thank you for your understanding! Is it possible to bathe on the beach at night?